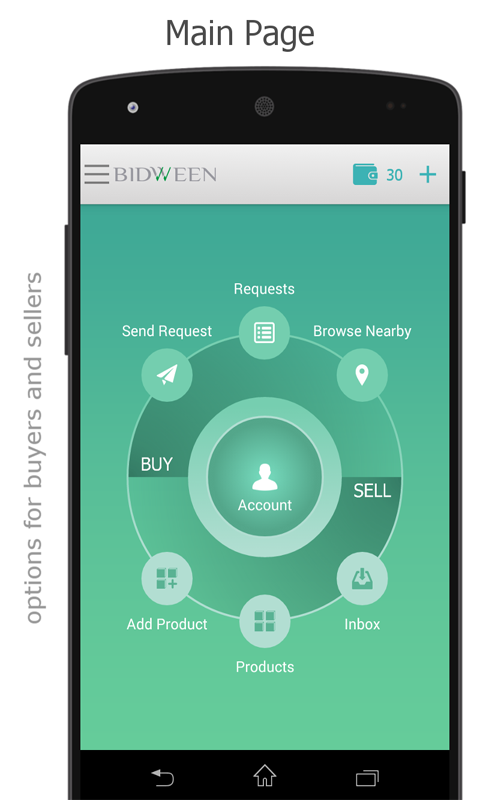 Now you can install Bidween for free and get $3 credits. Welcome all Bidweeners!! What’s Bidween? A mobile application that helps you find the lowest price when you want to buy a car, laptop, mobile phone, tablet or digital camera. 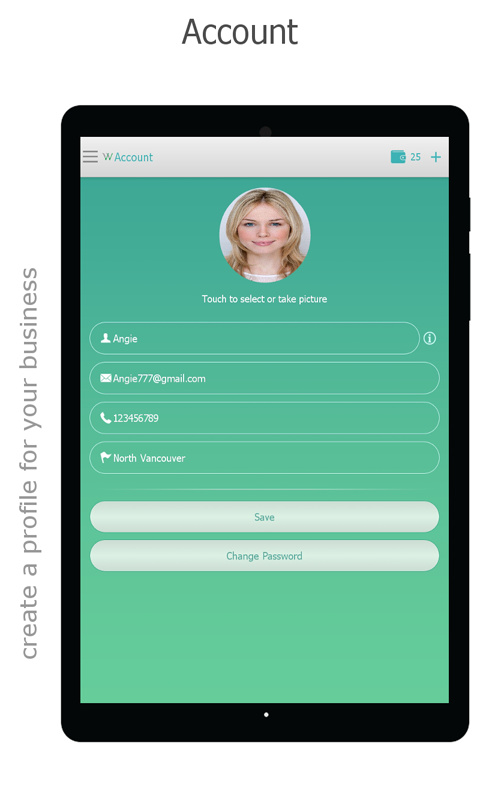 You just 'tell' it to local sellers, and they will send you their lowest price in no time. 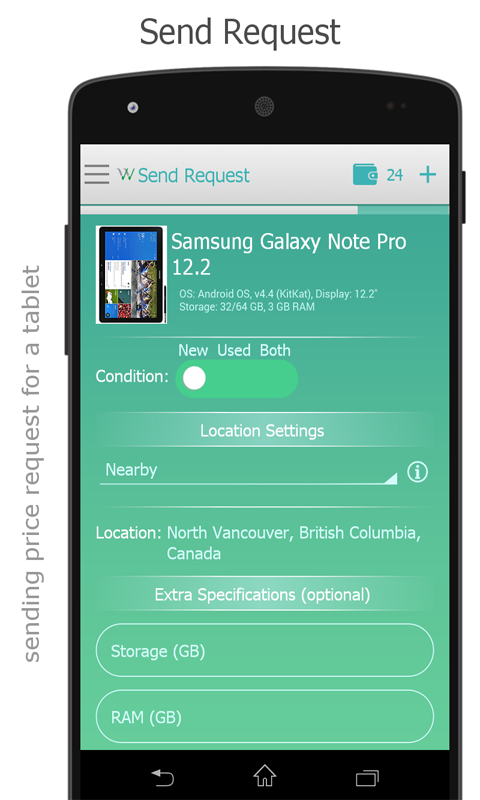 The system lets customers to send their price requests to all sellers in any desired area. 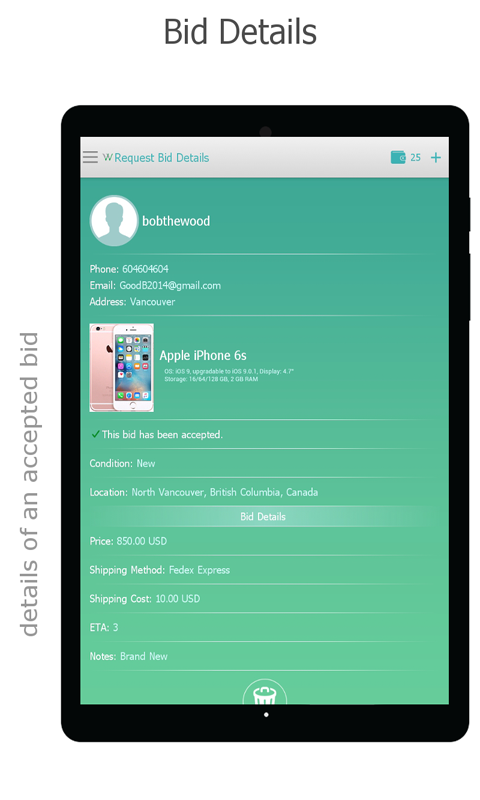 Sellers receive notifications in real-time and respond to the buyer instantly. Buyers receive final price from sellers very quickly. As the final step, winning seller will be chosen by the buyer, while looking at prices, locations and ranks. 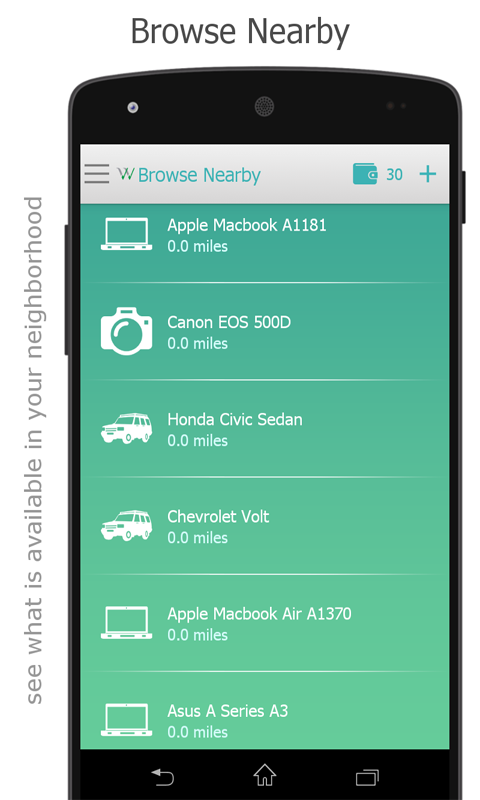 You can also sell your used car in the fastest time or find more customers when selling laptops and mobile phones. That’s it! This is a new generation of online markets that simply aims to make the world a better place.